Chris Smith will be teaching our first member class in 2018. This simple bowl is a good starter project to learn how to use your tools. Skill level is beginner to intermediate turner. We will have coaches to help you as you practice. 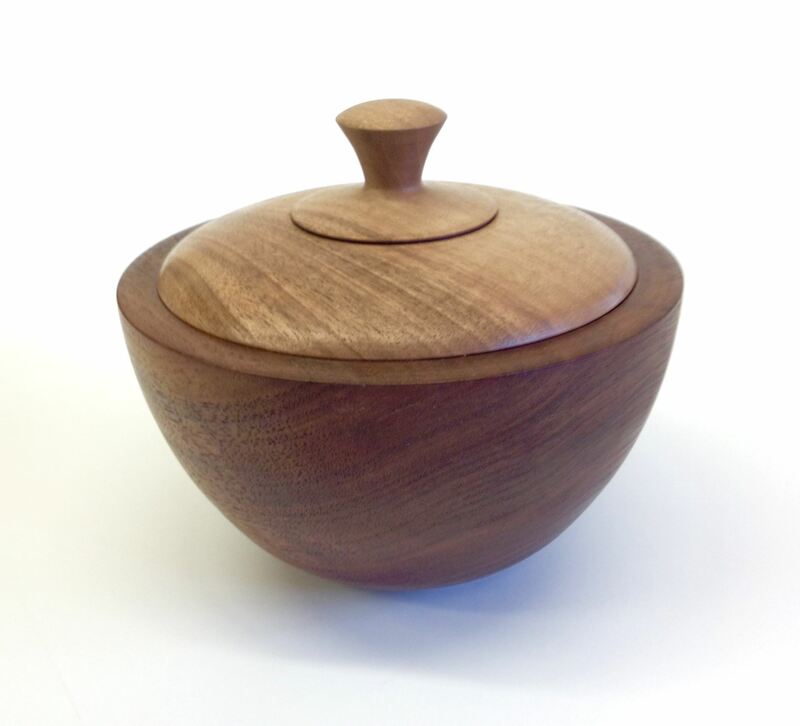 The goal of this class is to give you a chance to practice bowl making. If you don't finish during the class you can take your bowl home. You can also make the optional lid if you like. Class participants can bring their own tools or use the tools provided in our Youth Training program. Wood will be provided as part of the $ 10 class fee. We'll be demonstrating finishing the bowl on the late as you go with either a friction polish or wax finish. If you have a type of finish you'd like to use, or one you have questions about using, bring it to the class and one of the coaches can help. An outline of the bowl making procedures is here. Please read the outline before the class. Feel free to practice on your own as well It will make your class time more valuable.